About 80% of people in the United States experience some low back pain over the course of their lives, which makes it no surprise that it’s the leading cause of missed work days. 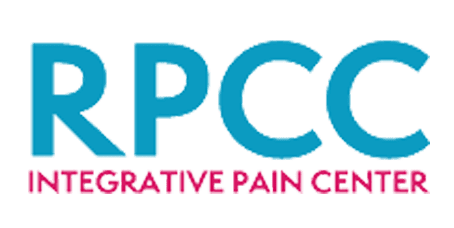 Whether acute or chronic, the team of pain specialists at Regional Pain Care Center help their patients in Allen, Texas, overcome the debilitating impact of low back pain. To get relief from your back pain, call or schedule an appointment online using the booking tool. What makes up the low back? Your lumbar spine contains five of your largest vertebrae, which makes sense given that your low back is arguably the hardest working region of your spine. Your low back is responsible for the entire support of your upper body and the mobility of your torso. Your vertebrae are the main players in your low back, but they don’t do their enormous job alone. You have plenty of muscle in the area that’s critical to your body’s support and movement. Many of these conditions lead to chronic pain, which means pain that lasts for longer than three months. Acute injuries, such as trauma or muscle strains, still take some time to heal, but they do generally heal. In either case, pain management becomes necessary in order for you to be able to function normally. The back specialists at Regional Pain Care Center first need to diagnose your low back pain, which they do with advanced diagnostic imaging. Rest assured that the doctors start conservatively and work their way through their options until they find a solution for your particular problem. If you have acute or chronic low back pain, call Regional Pain Care Center, or book an appointment using the online scheduling tool.